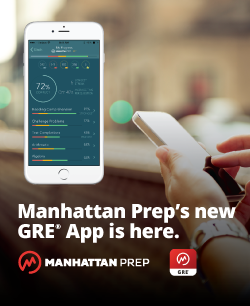 For questions about Manhattan Prep’s GRE courses and products, please contact our Student Services team at gre@manhattanprep.com. If you believe you’ve found a misprint in our materials, please visit our Errata page. 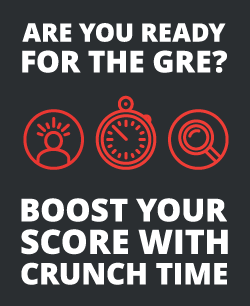 General questions relating to Manhattan Prep, the GRE exam and just about anything else you can think of. Ask any question you have about our practice exams here. Have some questions about class schedules, what a class or Workshop covers, or any other questions about Manhattan Prep? Feel free to post them here. The smoke has cleared, the test has come and gone. Feel free to share your experiences with your peers. Have some thoughts on your particular Instructor or Tutor? Let us know! Last post Re: 3 days to D-day! Need last minute advice to max Quant score! Share your thoughts, experiences, and suggestions regarding your Manhattan Prep course and curriculum. Last post FREE STEM ADMISSIONS WEBINAR TOMORROW!